When your heating or cooling systems require repairs, our skilled technicians have the know-how to diagnose, adjust or repair, to get it up-and-running quickly. Our service department is fully stocked and equipped with all the necessary parts to fulfill your needs, giving us the ability to provide the best, most affordable 24/7 service around. With regular maintenance, you will prevent small problems from turning into big problems – and ensure the optimal performance of your comfort system. 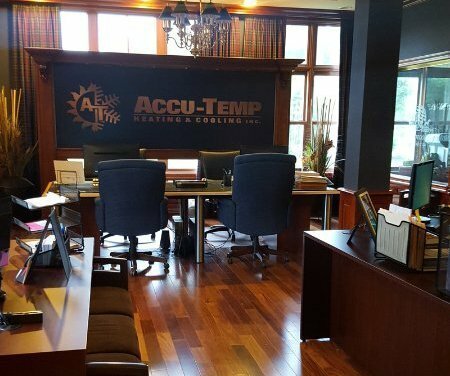 When your heating and cooling systems need immediate attention, Accu-Temp offers 24-hour emergency service. 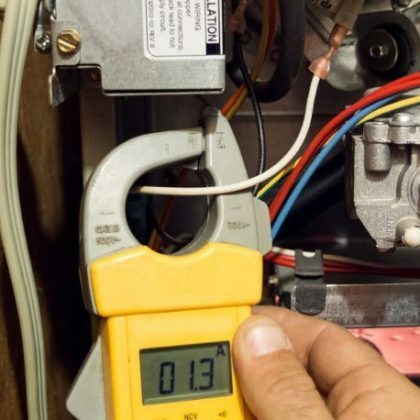 In order to get a better understanding of what is happening in your home’s systems – and what responsibilities are held by the homeowner to maintain these systems, please visit our Before You Call page. If your heating or cooling system needs servicing, please Schedule an Appointment with one of our professionals.